The Mayoly Management Forum took place from the 5th to the 8th of February, in Valence. 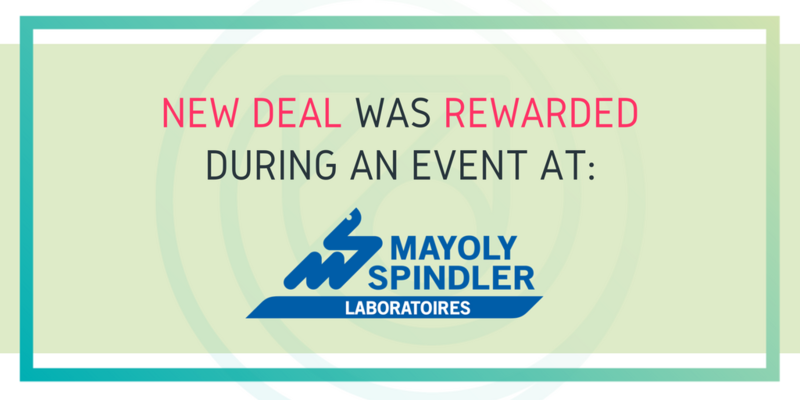 The event gathered all the managers from Mayoly and at this occasion the New Deal project was presented. The goal of the project NEW DEAL is to design and validate a new targeted therapy against inflammatory bowel diseases (IBDs). This therapy is aimed at treating patients with Crohn’s disease (CD) and ulcerative colitis (UC), which are chronic and immune-mediated disorders of the gastrointestinal tract. The patients suffer from diarrhoea, fatigue and abdominal pain; and in the worst cases: bowel perforation, severe bleeding, colorectal dysplasia and cancer. The project gathers 11 partners from 5 European countries that share expertiste and knowledge on 8 work packages. 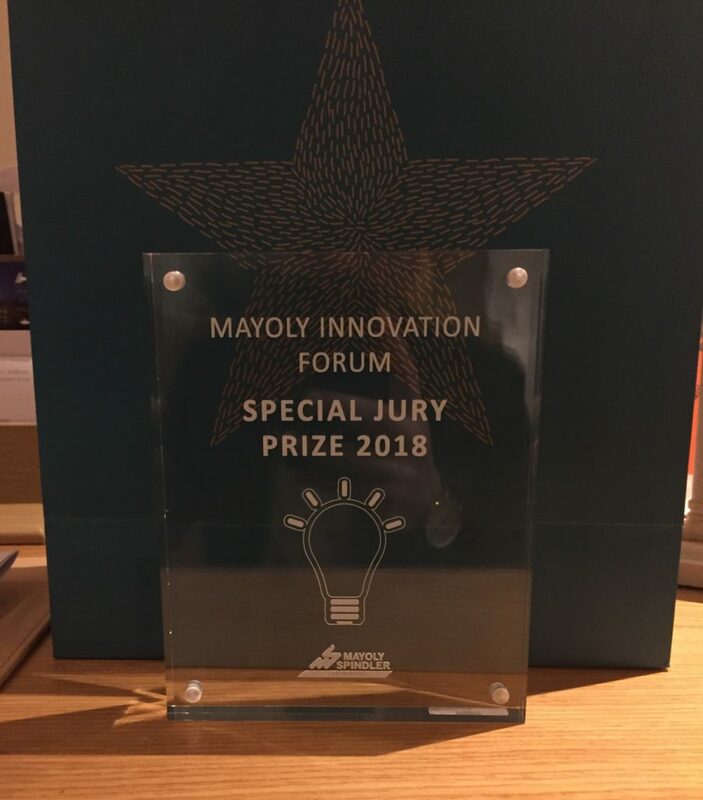 New Deal won the Special Jury Prize!